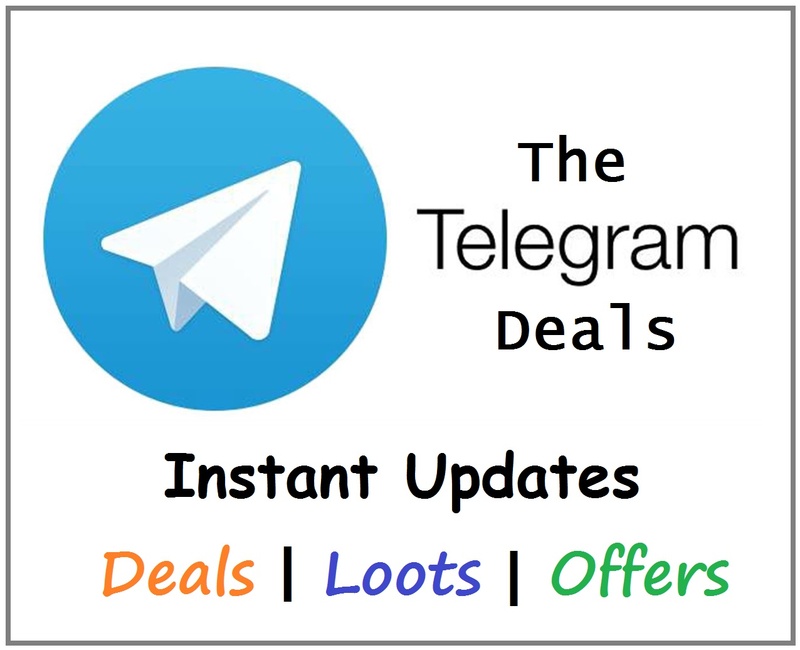 1.2 How to Get Rs 100 Bonus on Sign up at HalaPlay? 1.3 How to Download HalaPlay Pro App? 1.4 How to Play HalaPlay Fantasy Leagues? 1.6 How to Withdraw Winning in HalaPlay? Update: HalaPlay Withdrawal Proof Added Below! How to Get Rs 100 Bonus on Sign up at HalaPlay? 2. Click on Sign Up button! 4. On the next screen, enter your desired username and mobile number! (It is necessary to enter HalaPlay refer code to get the extra referral bonus of Rs 50). 7. Verify your mobile number by OTP and click submit. 8. After successful verification of mobile and entering the referral code, you will get total Rs 100 Bonus. How to Download HalaPlay Pro App? HalaPlay has also introduced their App named HalaPlay Pro App. You can easily download and use it on your Smartphone to track and join the ongoing leagues. Just follow the easy steps given below. Signup or Signin to your HalaPlay Account. *Facing Issues on Installing HalaPlay Pro App? – Click Here to Fix. How to Play HalaPlay Fantasy Leagues? Goto Match Center & Select match across cricket & football and enter the lobby to join live leagues! Create your team using 100 Points alloted to you and select your captain wisely! You can use your Bonus to enter the paid leagues and convert that bonus to real cash when you win. Track live and completed matches in League Center. Refer friends to HalaPlay Fantasy Cricket and Get flat Rs 50 Bonus per each referral. You and your friend will earn ₹ 50 when they join HalaPlay using your refer code (Your friend gets additional ₹ 50 as signup bonus! Total Rs 100). Just visit Refer and Earn Section, Copy your HalaPlay Referral Code and Share it with your friends. 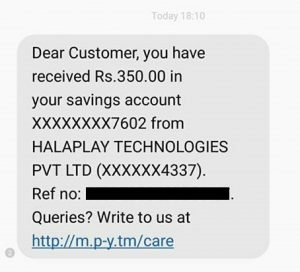 Note: HalaPlay is a trusted company headquartered in Bangalore and Don’t worry it is 100% trusted and moreover, it accepts payment PayTm as well so you can use your PayTm cashback also! How to Withdraw Winning in HalaPlay? If you reach the minimum threshold of Rs 300 by winning, then you can withdraw the money directly to the bank account and for that, you also need to verify PAN Card! There you can check your total available Winnings, Bonus and Deposit Balance. Once you reach minimum withdrawal threshold, you will get an option to Withdraw. Click on Withdraw and make sure you fully verify your Account by clicking on Account Verification under Withdraw Section. Click Withdraw button and fill out the asked details including the amount to Withdraw. That’s it. Your withdrawal request will be fulfilled in few days. Here is the Withdrawal Proof of Winnings from HalaPlay Website. The withdrawal request was processed and completed in 2 days. Facing any Issues? Having any Questions or Queries?? Just refer to the HalaPlay Frequently Asked Questions and their Answers to Clear your Doubts. So Keep Looting in this IPL Season and Stay Tuned for other Tricks and Updates! No, you can’t redeem any Bonus directly. You can play and join leagues using Bonus and the winnings from it can be redeemed. Cant withraw with only pan card. There is nothing about bank details, so how can i redeem to bank? My parents will not allow this. Currently you can’t withdraw to Paytm but you can withdraw directly to bank account. Hey Raj! Good to see you follow us! As you know we have never blind trusted anyone! I was drawn to this site by one of my friend and he has received his 300 in bank through NEFT! Though we can’t share his privacy as we are yet to earn that 300! As soon as we reach there, I will post proof! Still its upto you whether you share your details or not!